We believe one of the most radical things we can do is to connect people. New introductions spark change. 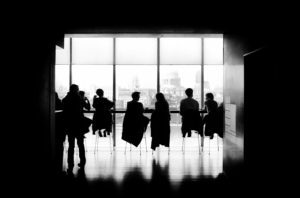 We organize formal and informal opportunities to convene foundation leaders and evaluators so that they can learn from each other and accomplish more together. Evaluation fields advance when people come together and share what they are doing and learning. Sector practice evolves when these experiences are collaborative and more inclusive. Our convenings are unlike conferences where participants are passive listeners. We organize events where attendees work together to address real-life challenges in their day-to-day work. We dedicate substantial time for digging in to both conceptual questions and practical solutions. Because the evaluation field in philanthropy is too small, insular, and homogenous, our convenings aim to widen and diversify the circle of people who have opportunities to contribute and connect. Our convenings can be small or large. They can be in-person or virtual. They can be one-time events or more regular gatherings that support the longer-term development of networks or communities. 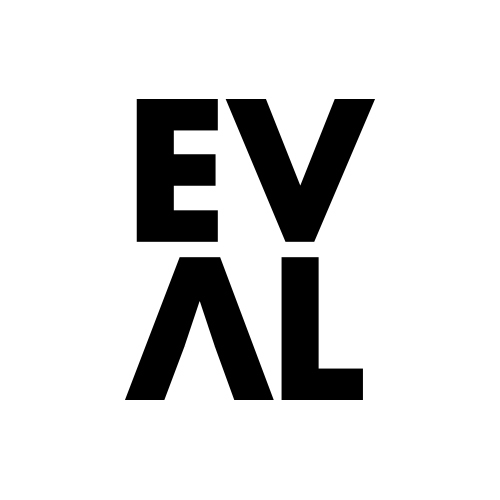 We convene the Evaluation Roundtable network every 18 months for in-person peer learning around a particular theme. Every convening features the use of teaching cases, or factual stories of one foundation’s in-depth experiences related to the convening theme. Stories highlight important challenges that confront foundations in their evaluation work and put readers in the role of decision makers who are confronted with problems and options for solutions as the story unfolds. When taught during Roundtable convenings, cases promote sound judgment, astute situational analysis, critical thinking, and creativity. 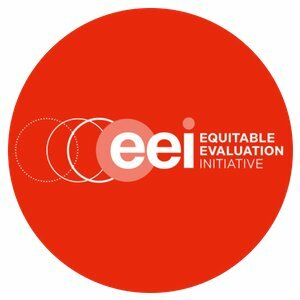 Alongside our partners at the Equitable Evaluation Initiative, we are committed to building a more equitable evaluation field that uses evaluation as a tool for advancing equity. With Luminare Group and the Johnson Center for Philanthropy, we helped to launch this initiative with field research that produced an initial framing of equitable evaluation principles and practices and a convening of evaluators and funders to vet and add to them. With support from the W.K. 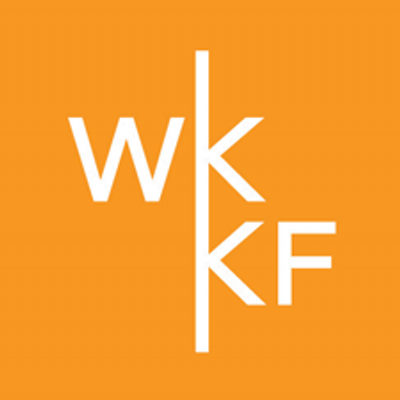 Kellogg Foundation and in collaboration with colleague Jane Reisman, we designed a year-long series of convenings to support a cohort of 15 foundations working to address systemic barriers to learning. Our goal is to produce practical and actionable guidance for foundation staff who support learning internally in foundations and externally with grantees and other partners. Convened several times both in-person and virtually, the lab requires cohort participants to experiment with ideas for supporting learning in their own settings and then share their experiences with the group.